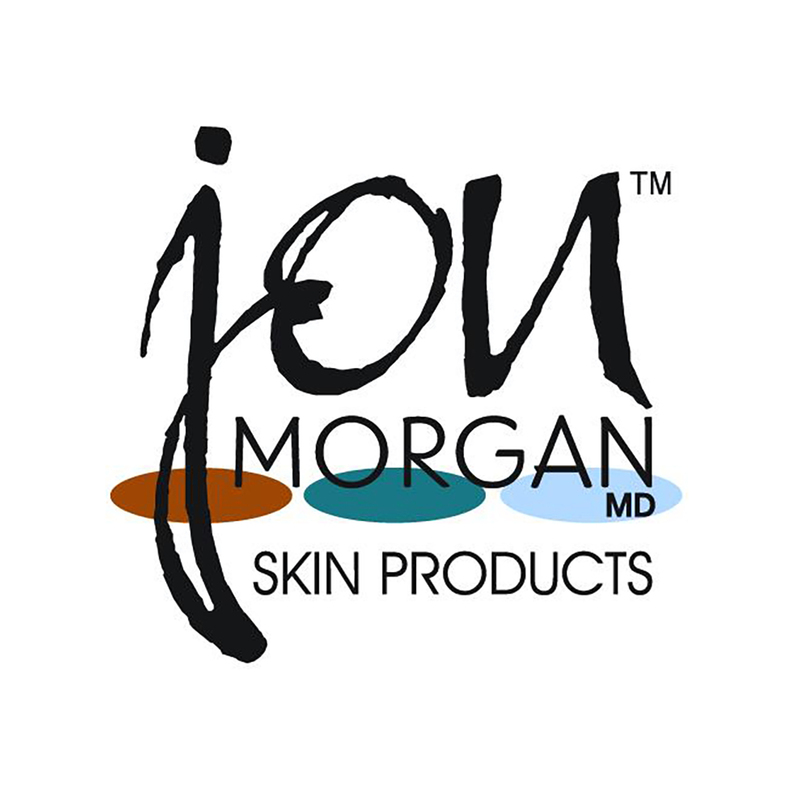 Categories: Anti-Aging, Mens Line Brand: Jon Morgan MD Skin Care. Ageless Skin Life Serum is a technologically advanced formula with ingredients that work synergistically to activate skin to function as it did in its youth. 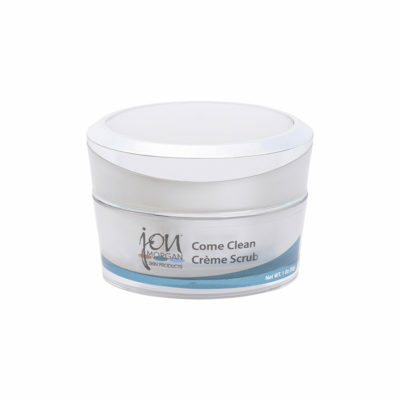 This multifaceted super serum helps minimize the appearance of expression lines and wrinkles, supports thin, fragile skin and increases elasticity as it regenerates and restructures. 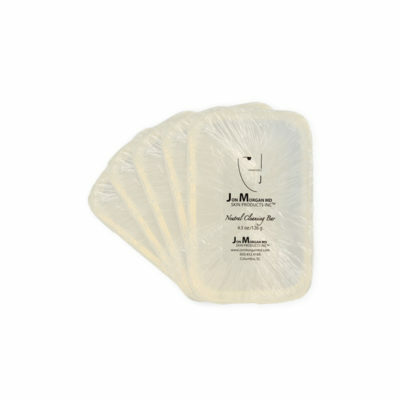 With regular use, it also works to firm, fortify, and re-densify, while providing nutrition by delivering vital support for healthy skin. 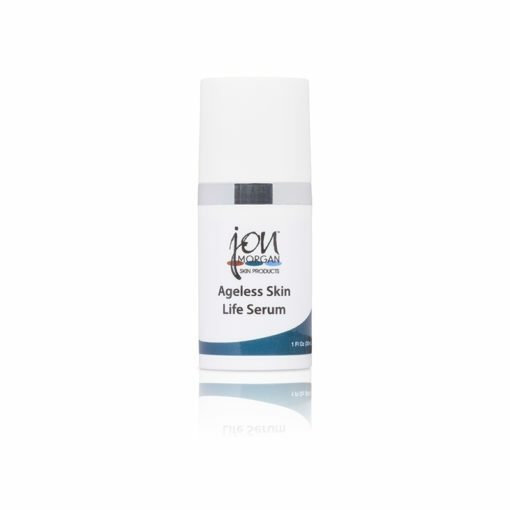 Ageless Skin Life Serum is also a muscle inhibiting and collagen building solution that uses innovative Peptide technology to help reduce wrinkles and restore a youthful appearance in a glorious anti-aging fashion. 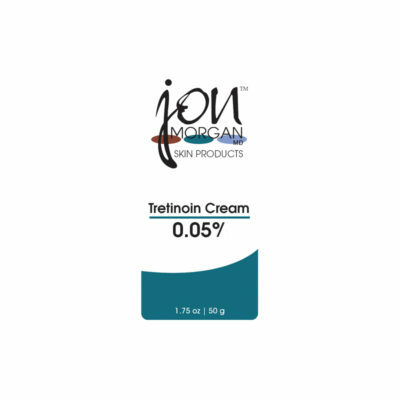 This serum helps achieve ultimate wrinkle reduction by inhibiting muscle contraction and signaling the proliferation of collagen synthesis.